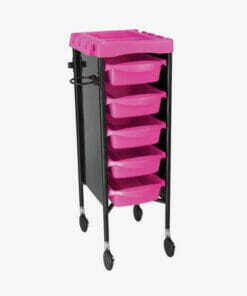 A Beauty Trolley is a great storage solution for your beauty salon. 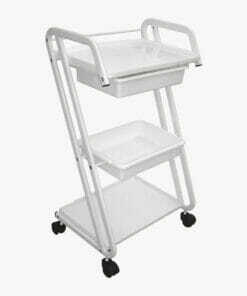 Available in a range of styles and colours to compliment your salon or spas style, these versatile salon furniture items are extremely popular. 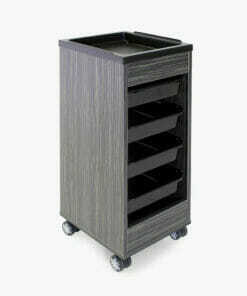 Choose from free standing or mobile, a wide range of materials and various storage options. 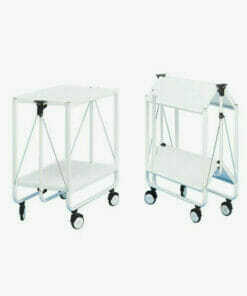 Salon professionals choose their beauty trolleys carefully to enable them to have evrything they need easily within reach when they are working with a client. 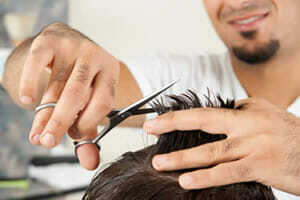 Call us if you need any help or advice on this range of products on 01270 630280. 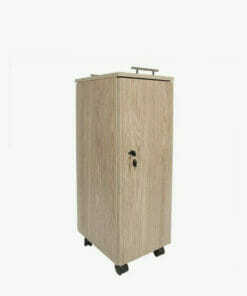 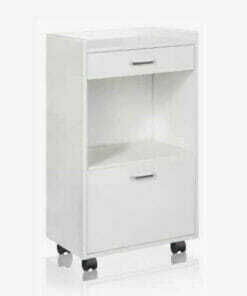 Beauty storage unit for equipment or products. 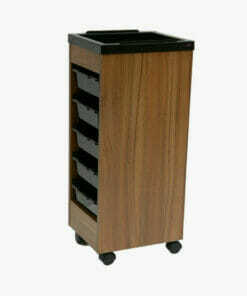 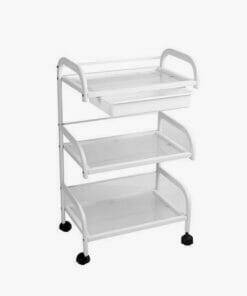 Beauty storage trolley for equipment or products. 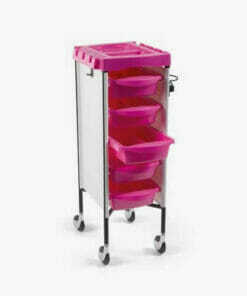 Complete with 5 spacious trays and the option of a flat top or accessory top. 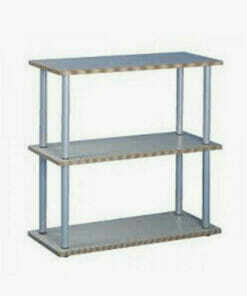 Durable, thick shelves with chrome shelf retainers for the top shelf, and three level storage. 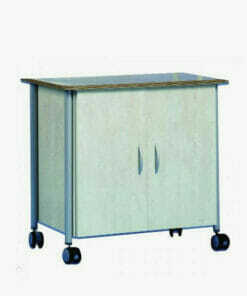 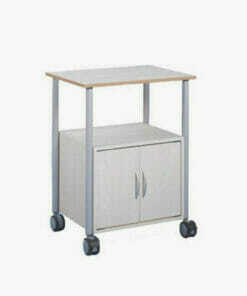 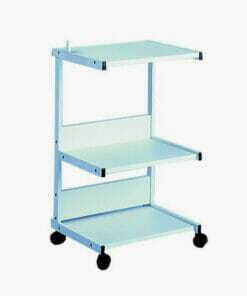 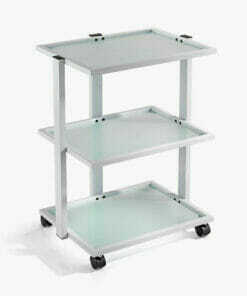 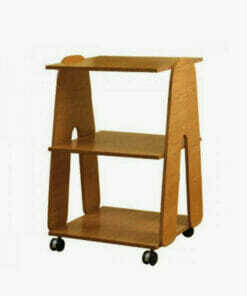 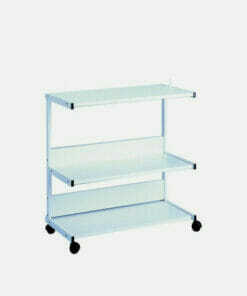 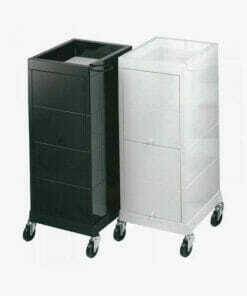 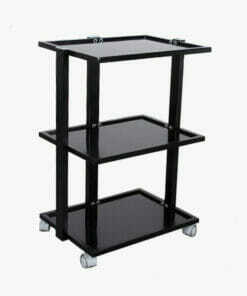 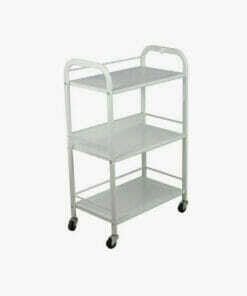 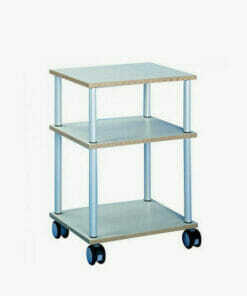 Cupboard storage trolley unit for equipment and products. 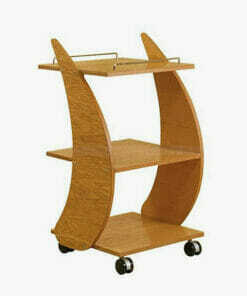 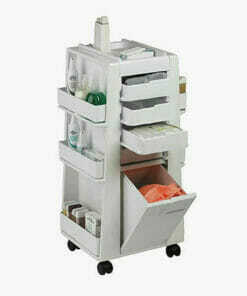 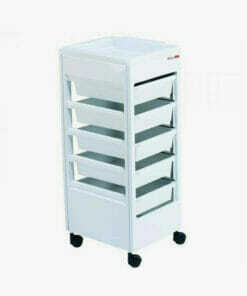 Beauty cupboard storage trolley for equipment and products. 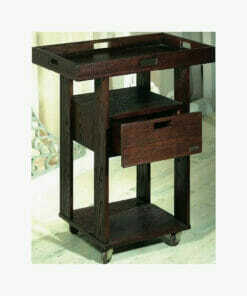 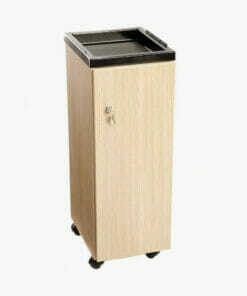 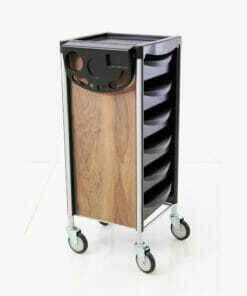 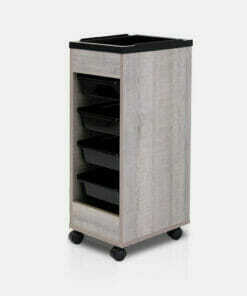 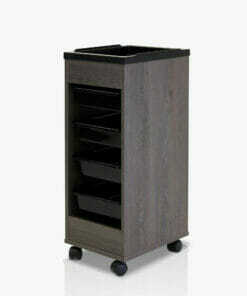 Hardwood trolley with drawer and large top surface storage area. 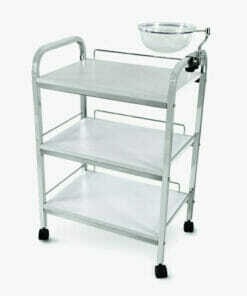 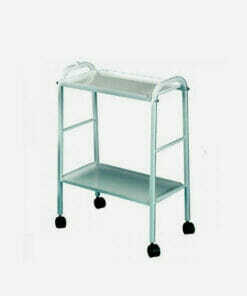 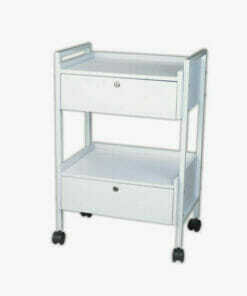 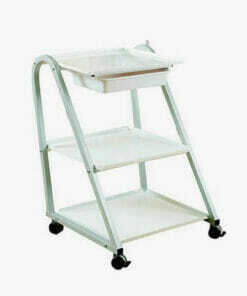 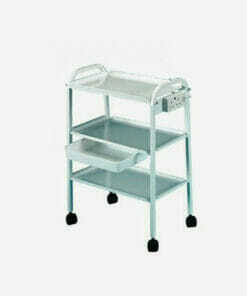 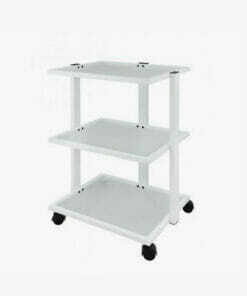 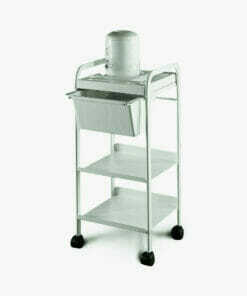 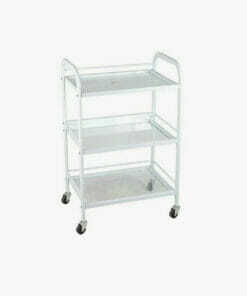 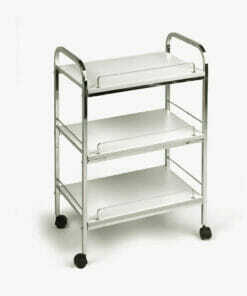 Waxing trolley features a sturdy steel frame with a white satin finish. 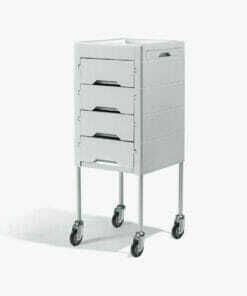 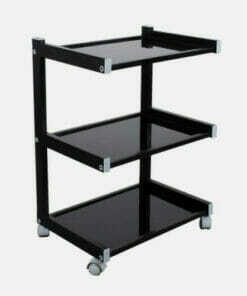 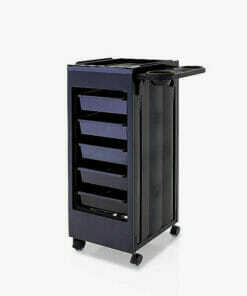 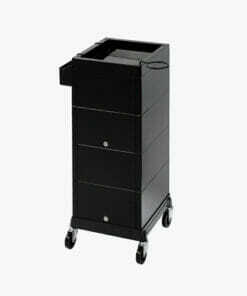 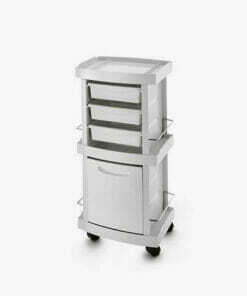 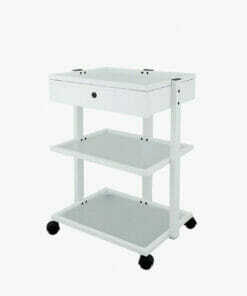 A practical well designed salon trolley in Twilight with 4 sliding trays available in black or white. 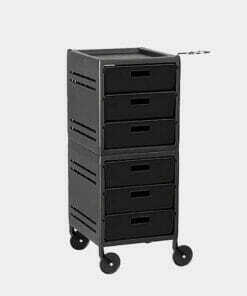 Complete with 3 slide out drawers, 4 storage racks, a flat top and a waste bin. 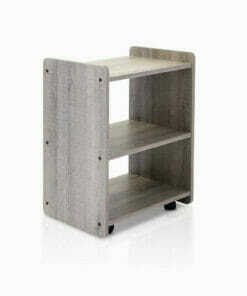 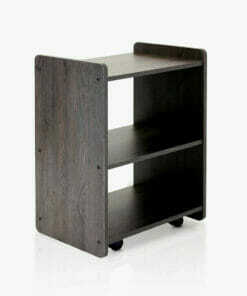 Features three angle staged shelves, a lamp holder on the side frame and a pull out tray. 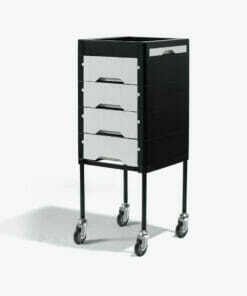 A practical 5 drawer trolley in a choice of colours with a stylist personal locking door and flat top tray.